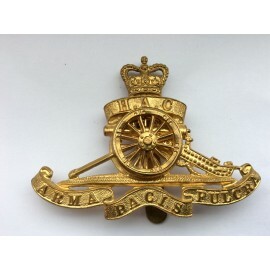 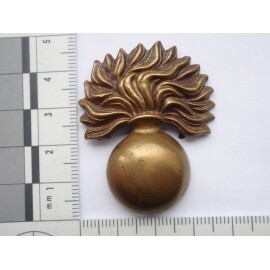 Anodised cap badge circa 1960 - 1990's. 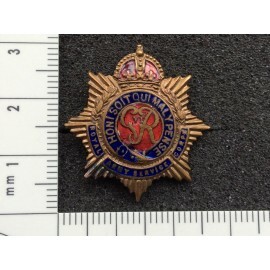 2 part gilt badge in good condition. 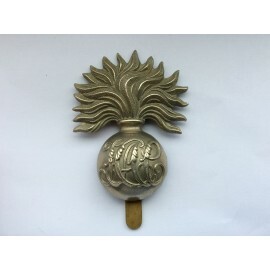 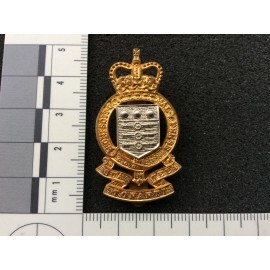 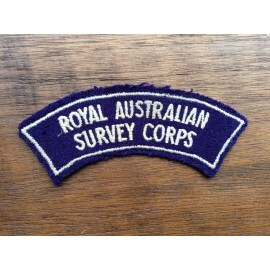 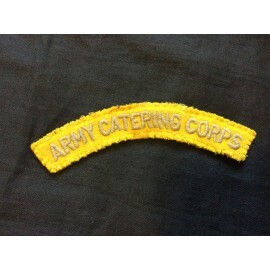 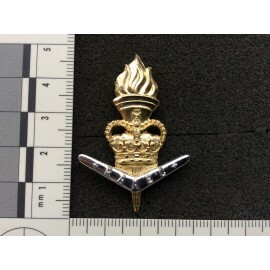 Good crisp looking cap badge. 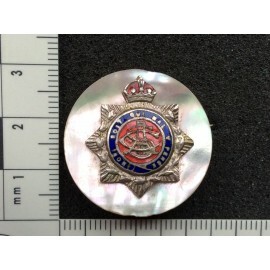 A silver badge mounted onto a mother of pearl button. 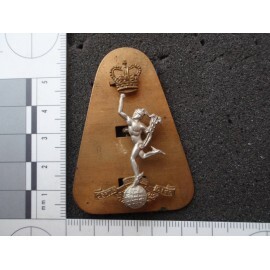 Brooch back in nice condition. 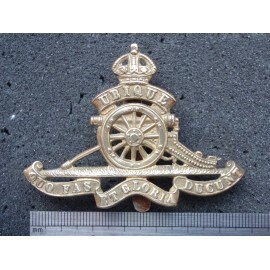 Die-struck brass badge with flat rear loops. 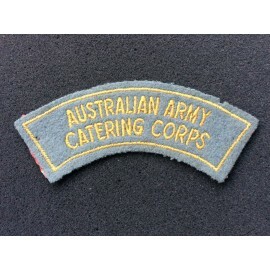 Wool example worn, circa 1948 - 1960. 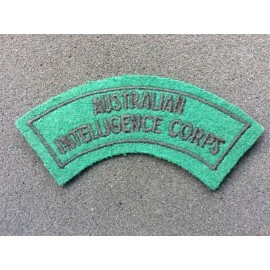 Winter wool example, glue marks to rear. 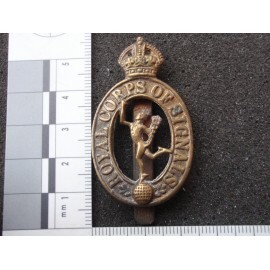 The Grenadier Guards OR's Cap Badge, fine early example WW1 or 2 in excellant condition. 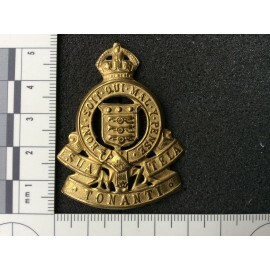 WW2 Locally Made Royal Corps of Signals Cap Badge, Probably cast in Middle or Far East, well made example with stout rear slider.